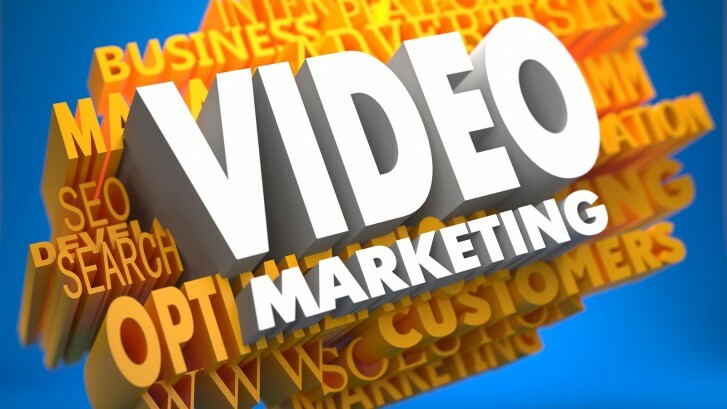 Most businesses know that video marketing is an incredibly popular form of marketing. 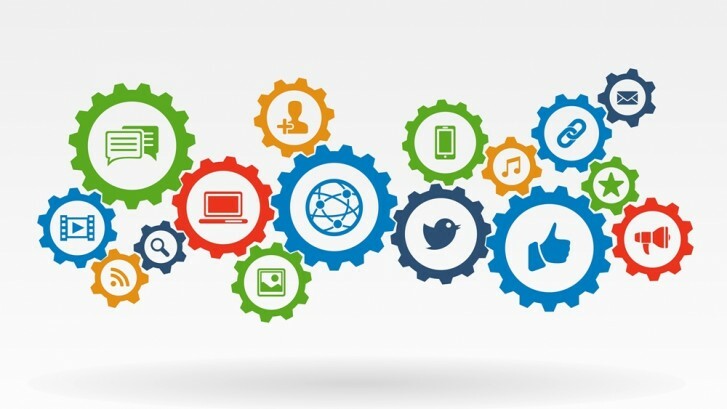 Have you implemented this strategy into your marketing campaign yet? 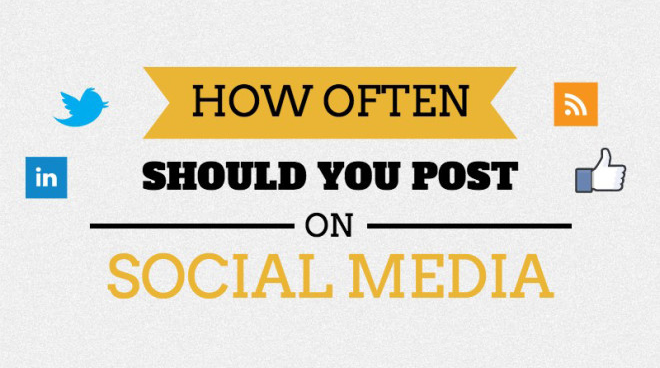 Now the reality is, that in 2015 social media is so widely accepted that if an individual were to say that they don’t have some type of a social media profile, many of us would wonder ‘why not?’ The same applies for businesses. 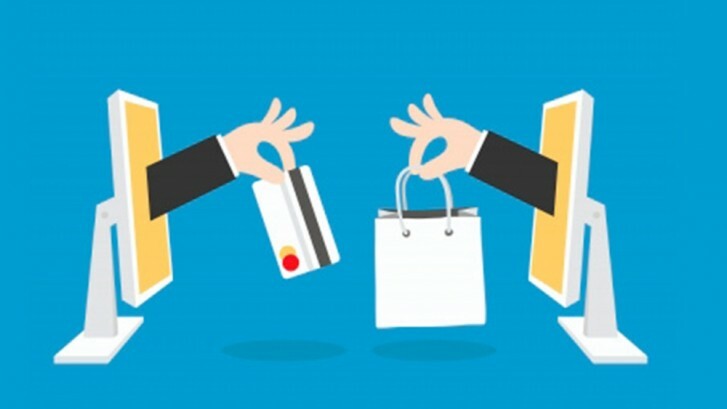 12 best practices for a solid eCommerce marketing strategy. 13.5% of all purchases in the UK are made via the internet, the largest retail outlet in the world. 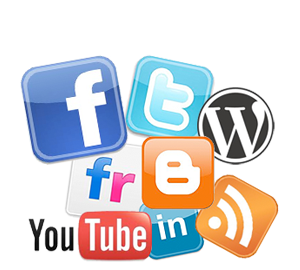 The internet contributes to 8.3% of the UK economy – according to recent research conducted by Boston Consulting Group. Some 13.5% of all purchases were done over the internet in 2010 – more retail online than any other major economy – and this is projected to rise to 23% by 2016. eCommerce marketing will continue to expand at a rate of 11% per year for the next four years, reaching a total value of £221bn by 2016. 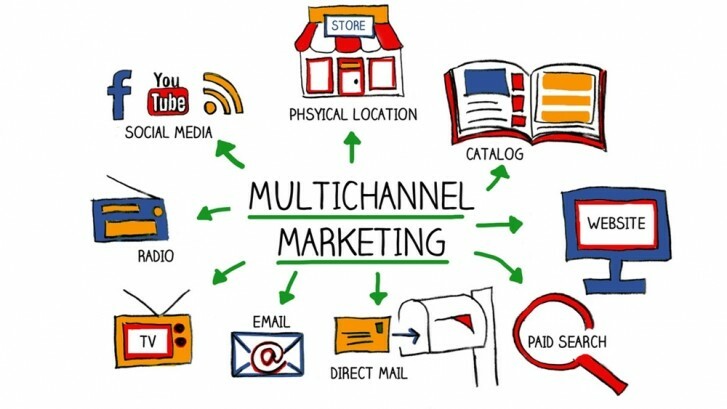 Multi channel marketing is more important than ever. I spent an afternoon at the recent ES Live event held at the Madejski Stadium in Reading. Having visited a number of shows, exhibitions and events this year and come away deflated I was struck by the positive feedback I received when talking to those companies that had a presence at the event. Now admittedly I didn’t talk to all the exhibitors but the majority of those I did thought the initial return on their investment, i.e. the amount of enquiries they had during the morning, was worth it. What I took away from this was that people still do business with people and developing marketing initiatives that can connect people are as important now as they were in the heyday of exhibitions. I think it’s well understood that the way prospects and customers buy products and services has changed. 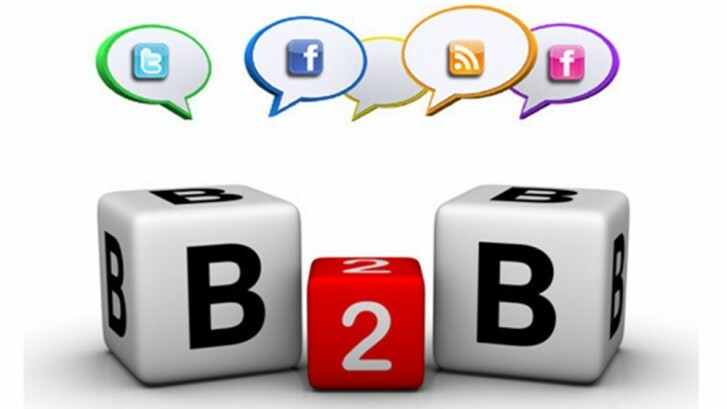 The majority of information search and evaluation is done online and it’s important that all companies employ B2B lead generation tactics that follow this change in the B2B purchase process by generating more qualified leads from your website. However this is where it’s crucial to radiate a personality for your company, get across that there are real people, wanting to talk to them, expose the expertise and experience that exists within the organisation. 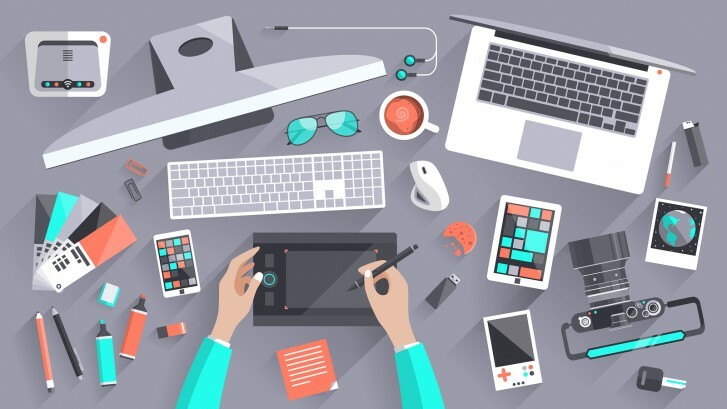 Information channels are now more numerous than ever before and everyone is different, the choice on how to find or receive information is very personal, which is why multi-channel marketing is more important than it’s even been. So I went away thinking that as a Company, Protean is in a position to help organisations more than ever before. We are an integrated marketing organisation; we work with and across multiple communications channels every day, we know what works and how to get the best value for the marketing budget available, more than ever we have to get results for those clients we work for. Well done the team behind ESLive looking forward to your next event. The end of 2011 saw another dominant year for social networking/media sites, with the surprise smash hit being Pinterest, adding to Facebook, Twitter, Google+ and YouTube to just name a few.